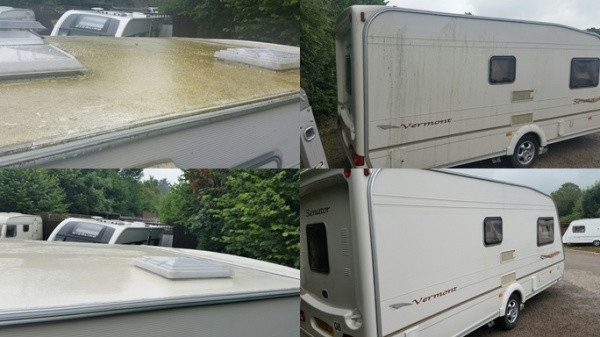 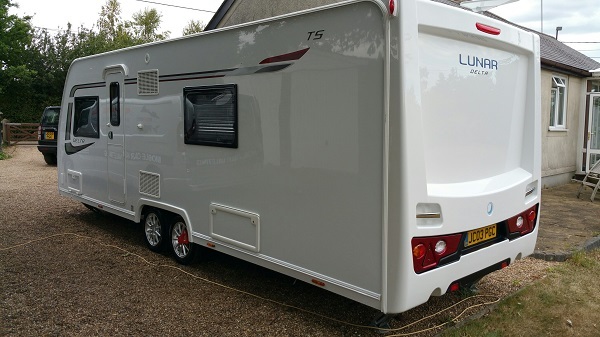 Caravanbrite application in Northwood, Cowes, Isle of Wight. 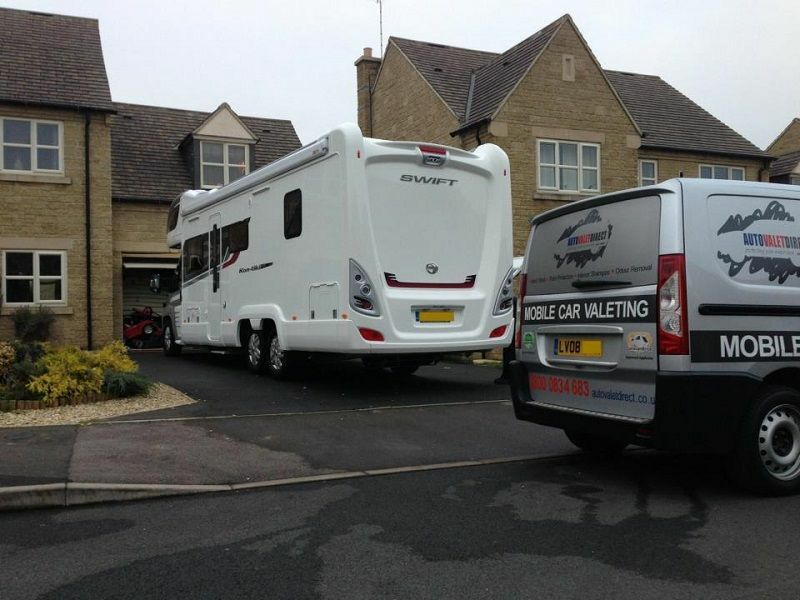 Franchisee Richard Keen hands over After Care to owner Mr Gardiner. 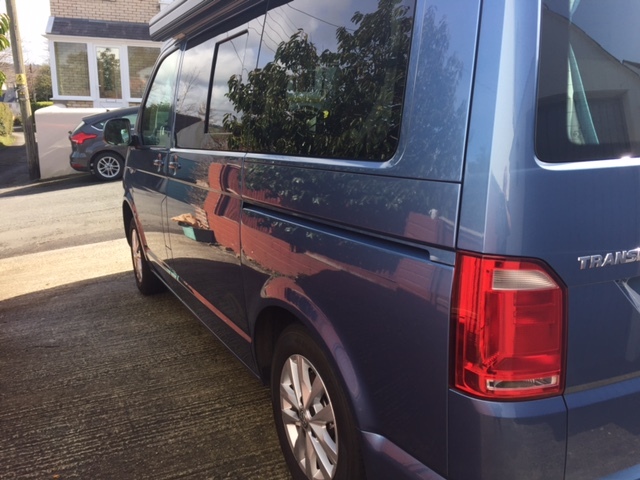 Caravanbrite on VW camper in Bideford, Devon. 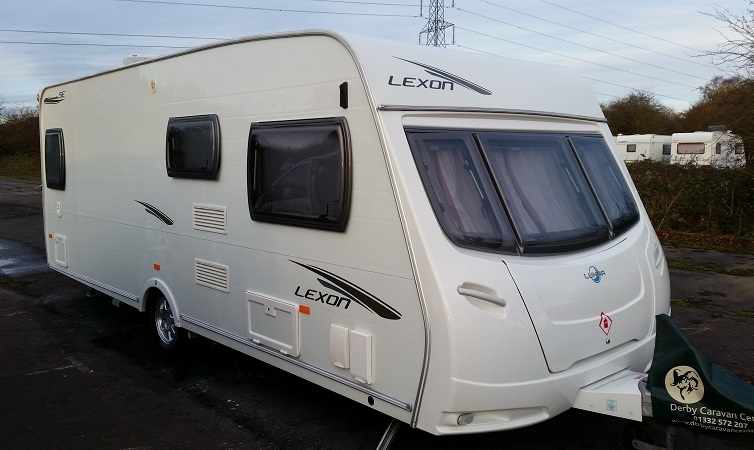 Mr Terry Green - Loughborough. 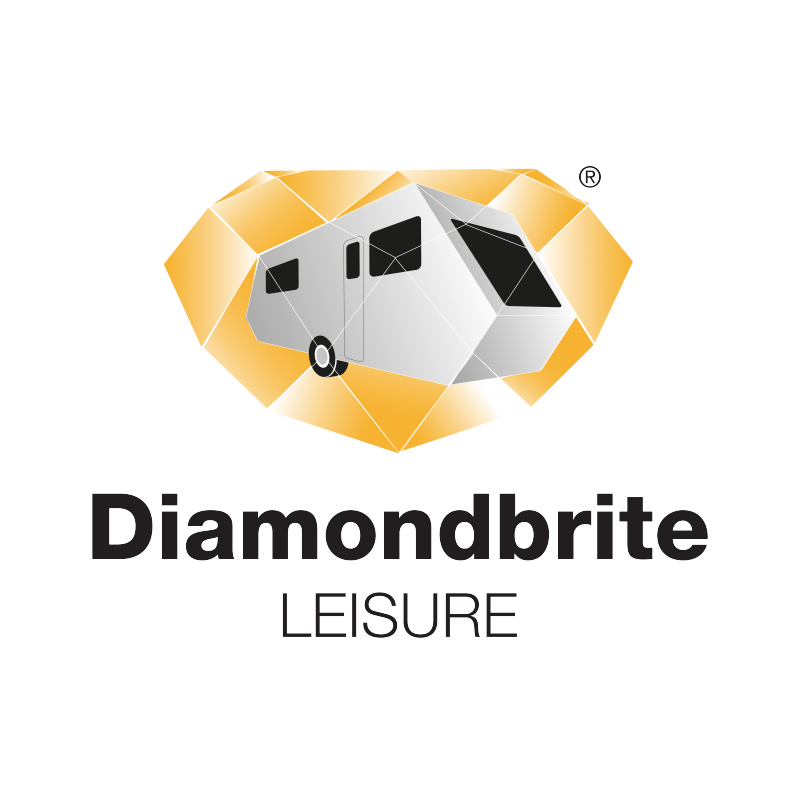 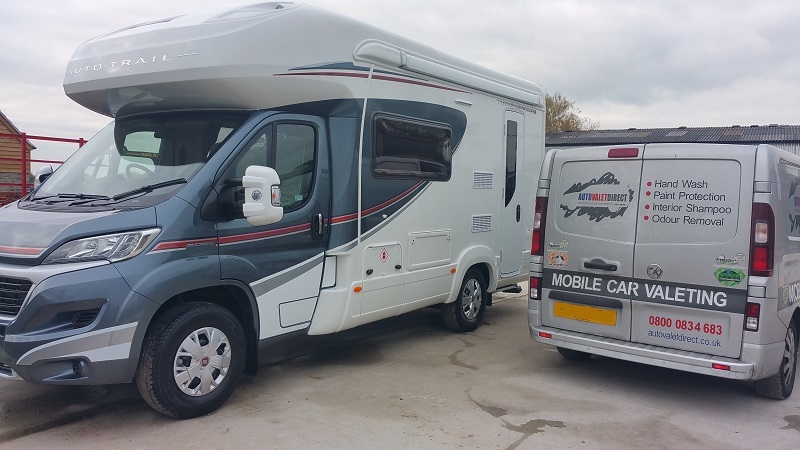 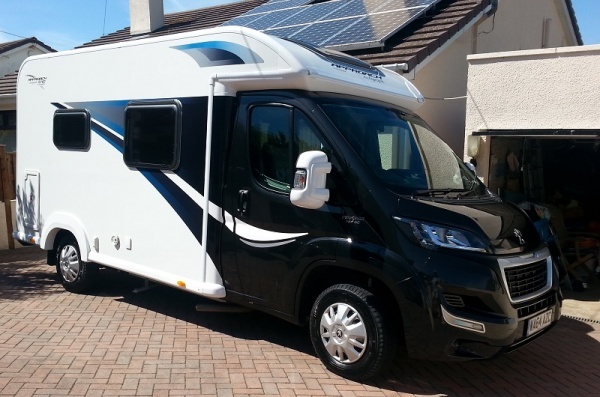 Caravanbrite application on Motorhome for a Mr Draper in Plymouth, Devon. 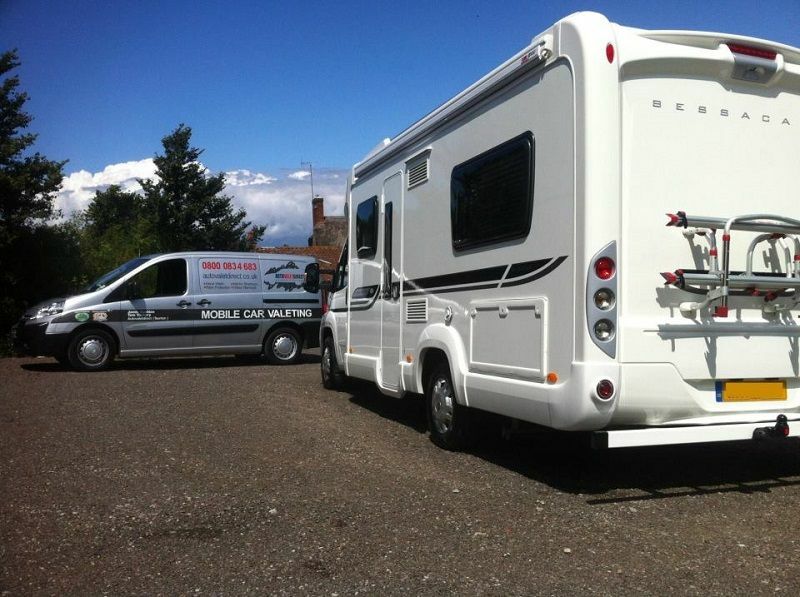 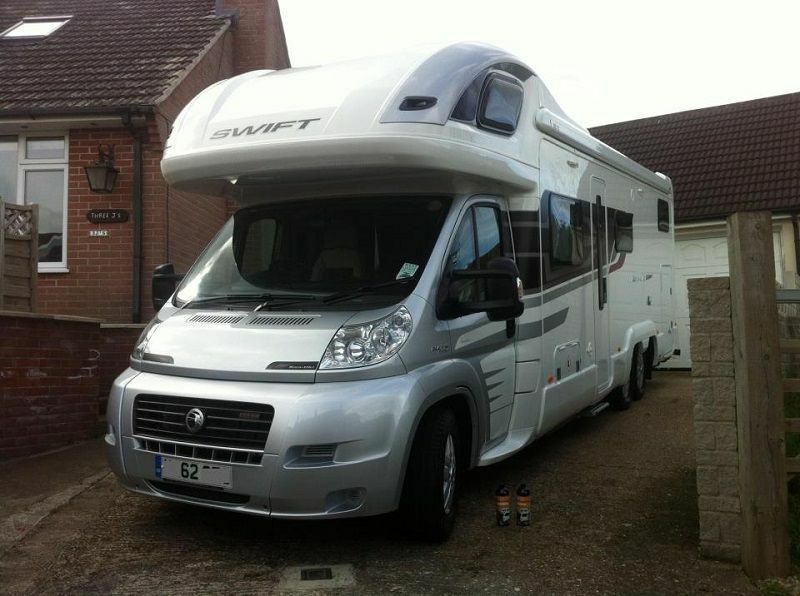 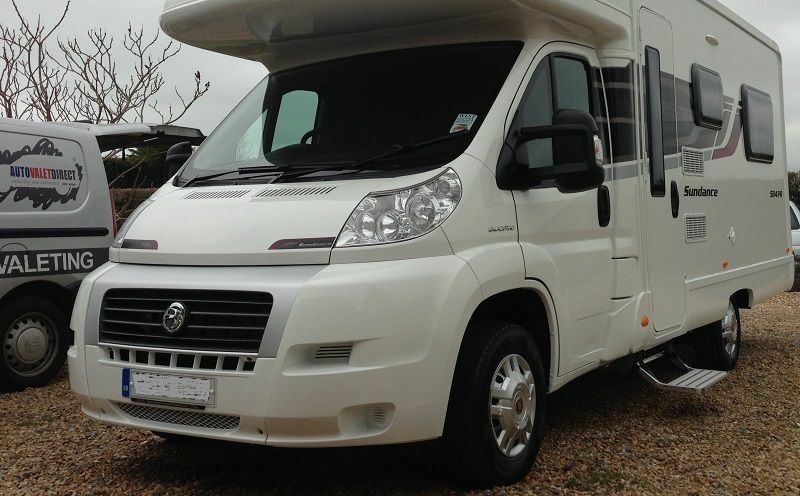 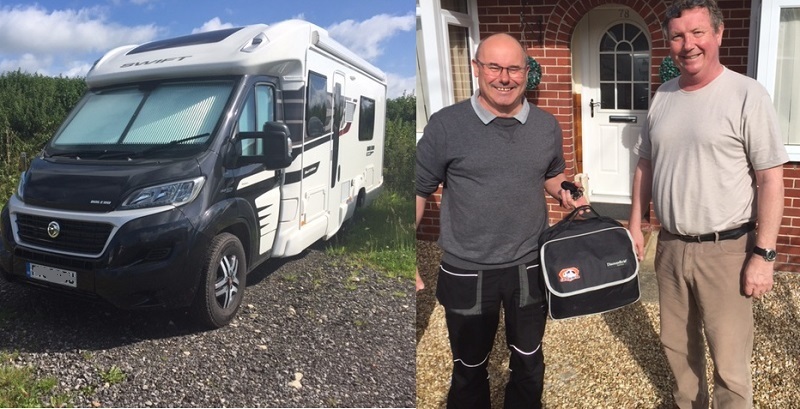 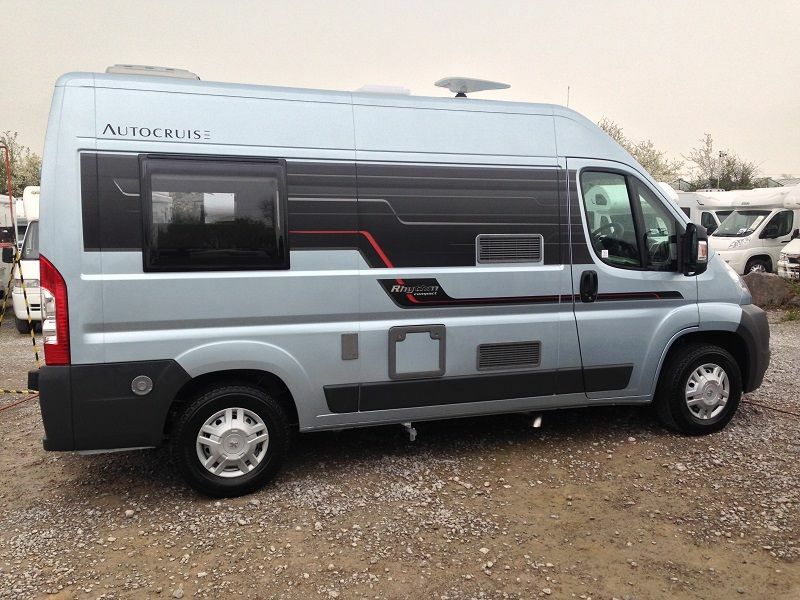 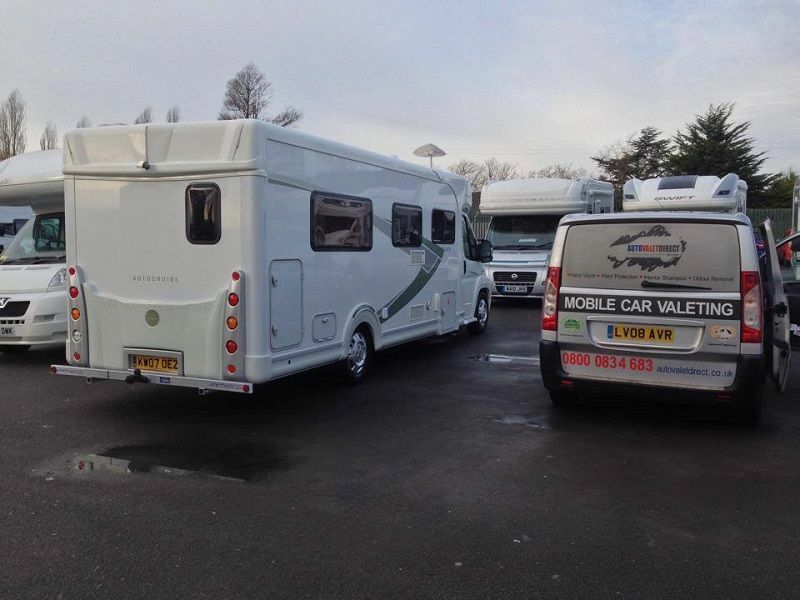 Autovaletdirect Caravanbrite for Mr Crowther in Essex on behalf of Sharman Caravans. 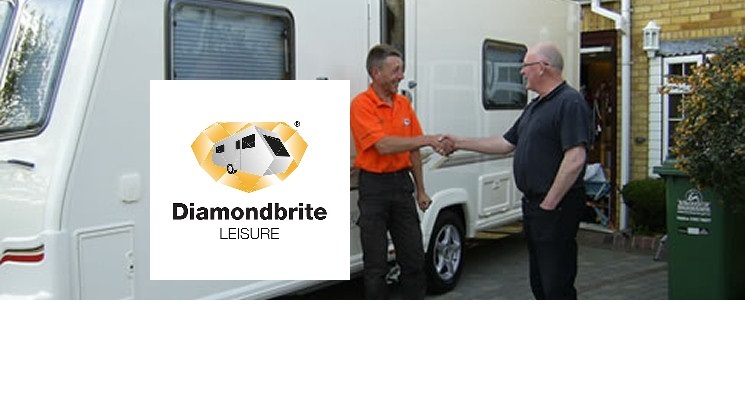 Caravanbrite for Broad Lane Caravans - Kenilworth.